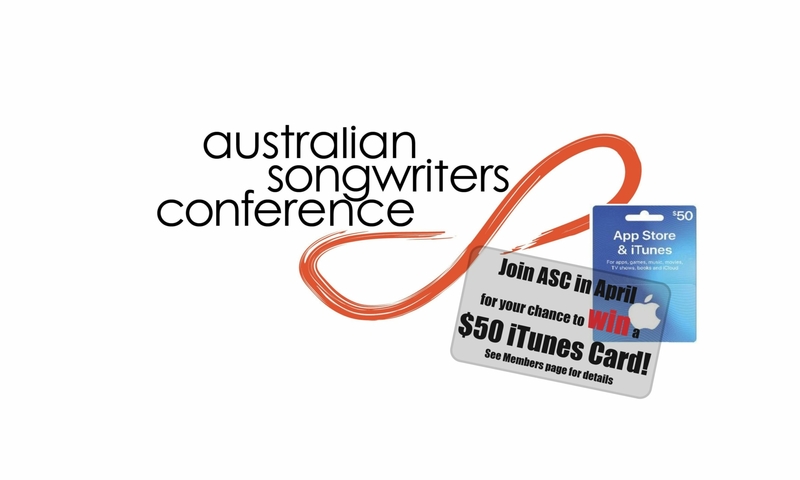 The next Australian Songwriters Conference is scheduled to take place in June 2020. Details are coming soon, so join the mailing list to be kept updated on the event. In the meantime, ASC is running monthly songwriter meetings, small weekend songwriting retreats, and other activities and initiatives through our Members Program.